We are an open and welcoming congregation, everyone is invited. We have a mixed worship, incorporating traditional and contemporary music. We have a dedicated choir and talented musicians. Children are encouraged to join in the worship, which includes a Time for Young People. – Nursery is offered for children under 5 years old throughout the service. – Kids Time is from children in K-5th grade and meets in latter half of the service. 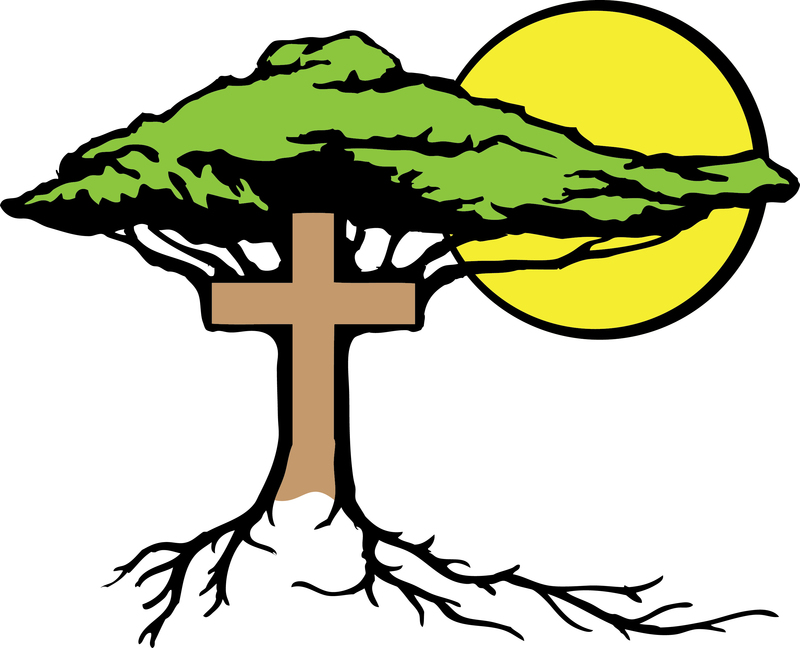 – Youth in middle school and high school meet after the sermon each week also. Monthly “pot-luck” lunches are served in Goff Hall after worship, coordinated by Ellen G. It’s often a race to the serving table to enjoy the wonderful meals! Many lunches have themes to celebrate special events, including Soul Food Feast Sunday during Black history month and picnics at Lion’s Park Beach once or twice each summer to celebrate our natural beauty on the sandy shore of Lake Michigan.